About this time of year we all tend to get a bit restless. Towards the middle of winter when cabin fever begins to set in, Amanda and I have typically migrated to warmer places for a little rest and relaxation, but we are discovering winter has a lot to offer too. We never cease in searching for where to go next, and found Park City, Utah is an awesome place to get out and enjoy the winter season. 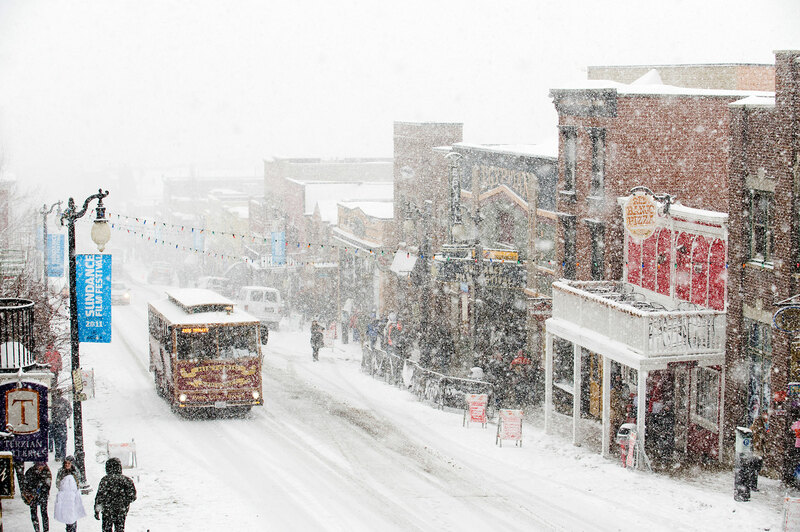 As the host city of the 2002 Olympic Winter Games, no wonder Park City has a lot to offer. 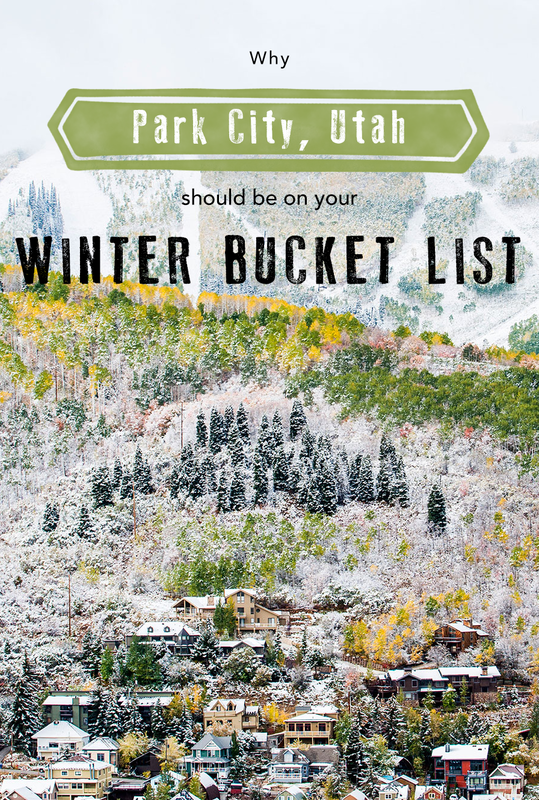 So if you are planning a winter vacation here’s what you need to know about Park City, Utah. When considering a vacation, a lot of planning comes down to location, location, location! There are tons of “perfect” places to spend your holidays, but if you aren’t gung-ho about long flights and tons of travel time, some locations just don’t make the cut. That being said, most ski resorts seem to be hours away from a major airport or city, and that means more drive/in-transit time. Spending a couple hours on the road isn’t necessarily the end of the world, but unlike many ski resort towns, Park City is pretty easy to get to. Tucked away in the valley surrounded by snowy peaks and ski resorts, Park City is just 35 minutes away from Salt Lake City’s international airport, making it North America’s most accessible mountain resort area. 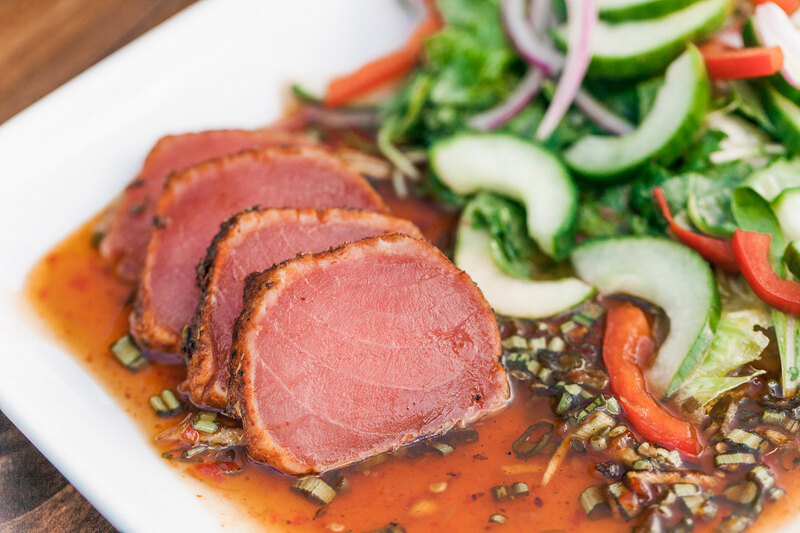 It doesn’t really matter what your tastes are or wallet size; we found there were plenty of options to choose from in Park City. 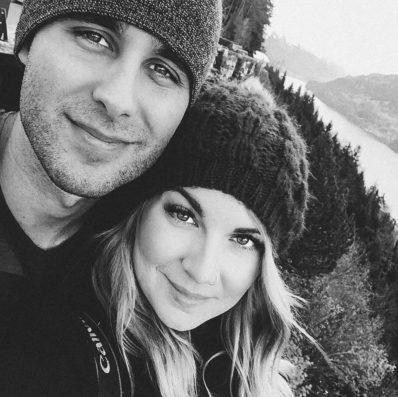 For Amanda and I, we tend to gravitate towards one-of-a-kind “paradise” hotels that add more the experience themselves. The cool thing we discovered about Park City was the ski-in/ski-out lodges that surround the town. How nice would it be to wake up to mountain views, eat a nice breakfast, walk out the door and hit the slopes? Montage Deer Valley, St. Regis Deer Valley, and Stein Eriksen Lodge Deer Valley are the luxury resorts in the area, and if you go for one of these I would recommend Deer Valley Resort as it is supposed to have the best slopes for skiers. Or if you’re on tighter budget, there are several hotels, lodges, and condos for rent as well, some of which also offer the bonus of ski-in/ski/out! There is really no shortage of things to do, especially in winter! Skiing, tubing, dog sledding, snowmobiling, bobsledding, and even hot air ballooning are just a few of the fun activities you can enjoy here. 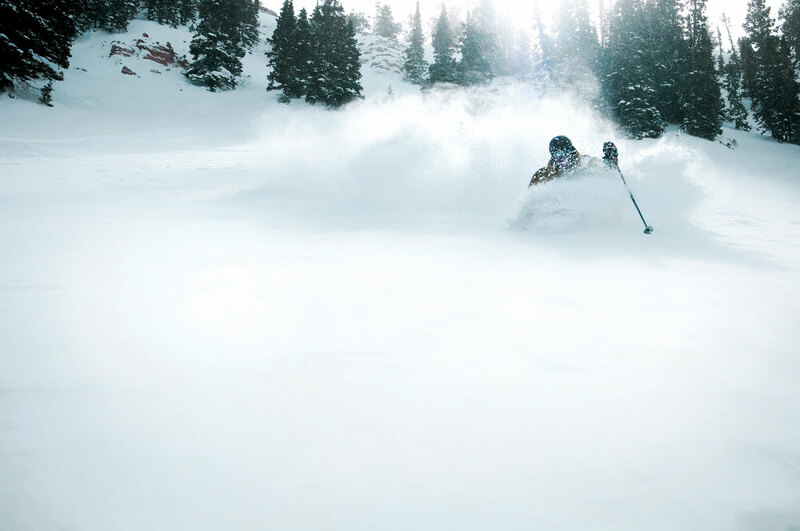 Of course, if you visit Park City in the winter, you need to get out and find some freshies! Some of the top places to ski are Deer Valley Resort and Park City Mountain. Deer Valley is considered a local favorite for skiing, but should be noted that no snowboarding is permitted. I personally enjoy snowboarding better than skiing, so if you are a boarder like me, Park City Mountain seemed to have the most to offer as it is now the largest ski resort in the United States. Year-round indoor and outdoor concerts (check the Egyptian Theater), whiskey tours (more on this in a minute! ), art museums, and the Sundance film festival (held late January) are just a few activities available. We all know I’m definitely the foodie in the relationship, so when my wife and I make travel plans, the first thing I do is research the local grub and beverages (does anyone else do this). I’m a big whiskey fan, and was excited to read about being able to visit a distillery for whiskey tastings (move over wine). High West is the first legal distillery to be built in Utah after the great depression, and offers tours, and whiskey tastings, and food. On top of that, instead of driving to it, you can actually ski in for bite and a drink! There are countless other restaurants offering excellent cuisine and drinks, but another place that caught my eye was Butcher’s Chop House and Bar! Its just off the ski trails and has awesome views and mouthwatering plates that wont break the bank. I don’t know about you, but as someone who is constantly looking for that next place to visit, Park City, Utah is intriguing, different, and holds its own when it comes to adventure, thrill, and cuisine. Winter, we are coming for you. If you need a few more pictures to fuel your wanderlust for Park City, check out the city’s official Instagram account here. This post is brought to you by Park City, Utah in partnership with Living in Another Language.